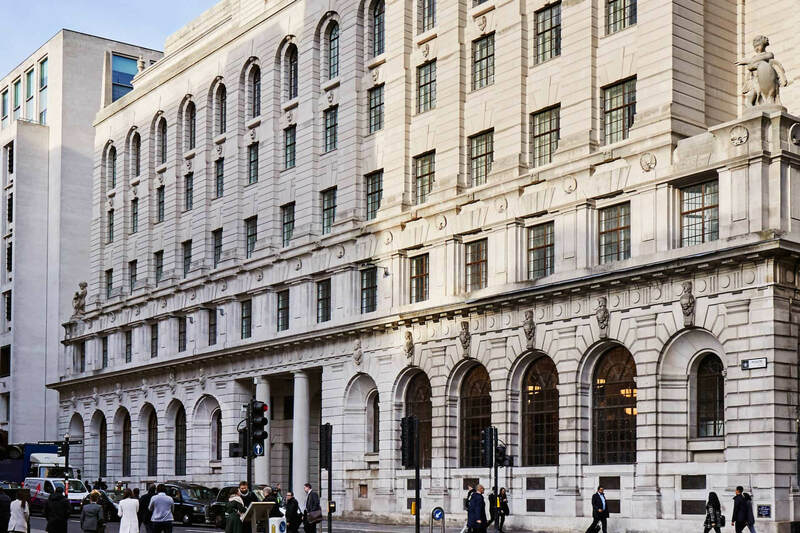 The newest address we're adding to our little black book is 27 Poultry Street, more commonly known as The Ned. 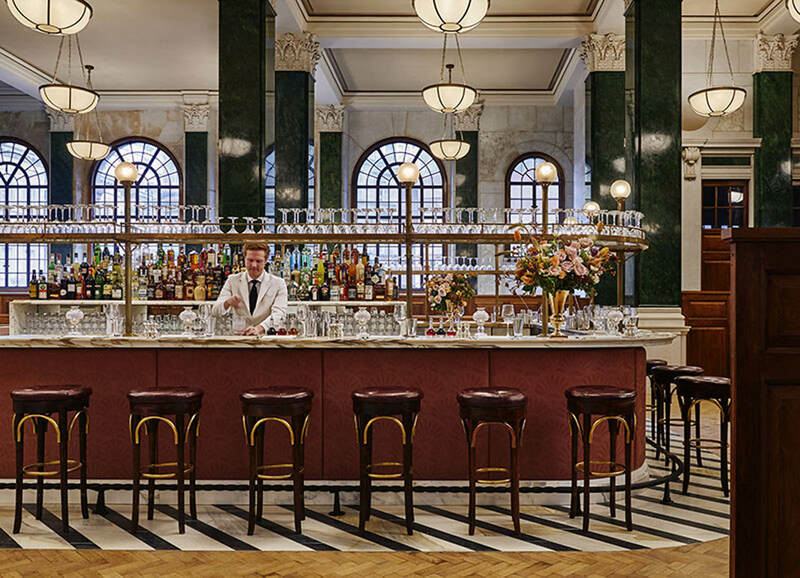 The latest brainchild of Nick Jones, founder of Soho House & Co, The Ned is Jones' first London venture away from the artsy crowds of Shoreditch and Soho as he aims to attract the city slickers through the (massive) doors of this Grade 1 listed former bank located right in the heart of the City. 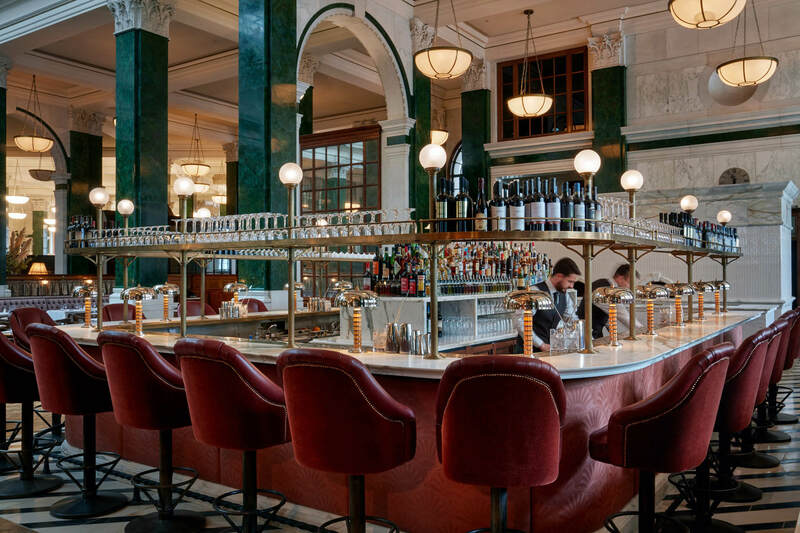 Put notions of stuffy service and corporate conversation to bed, walking through The Ned is like stepping onto the set of a 1950s Hollywood film, complete with tinkling jazz melodies. 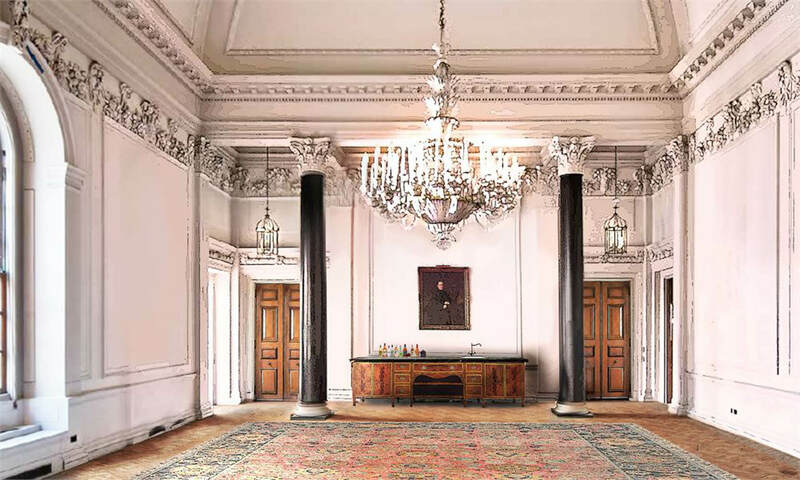 Old school glamour meets modern day luxury topped off with a sprinkle of Jones' signature style (an original 22 tonne vault door that guards the entrance to the member's bar). 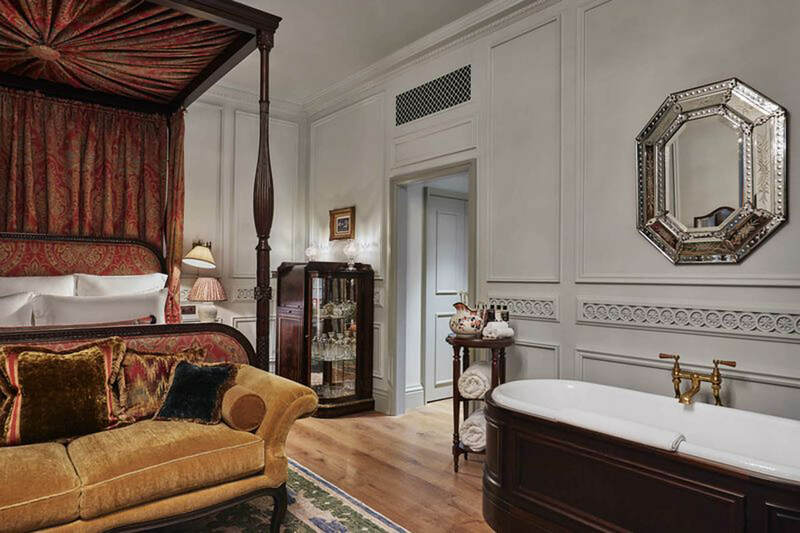 As ever, Mr Jones and Vicky Charles, Head of Interior Design, have been very clever at bringing the old-world charm together with heaps of luxury and quirkiness. 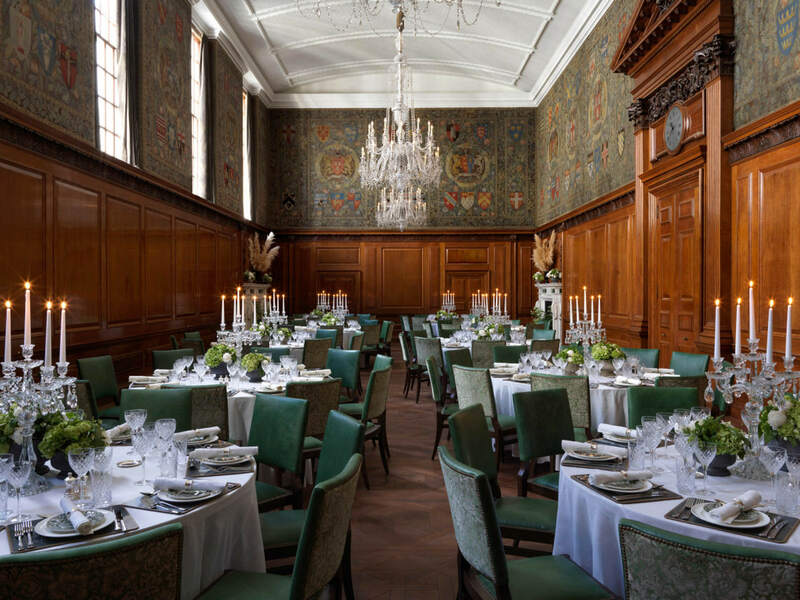 With four open plan restaurants to choose from you can meet the needs of friends or clients when dining. Or, if the British weather decides to play ball you can head up to the roof where you can take in the panoramic views or even take a dip in the rooftop pool - we stuck to an Aperol spritz and the view! Business meetings just got a whole lot more glamorous! The Cowshed spa – course they have!